Continuing its long-standing support of independent film, Technicolor PostWorks New York provided post-production services for eight films screening at the 2016 Tribeca Film Festival. The projects included four feature narratives, three feature documentaries and a short. The range of services included color grading, editorial finishing, sound mixing, dailies, editorial system rentals and deliverables. The 15th Tribeca Film Festival is scheduled for April 13-24 in New York. Don’t Think Twice (Spotlight). 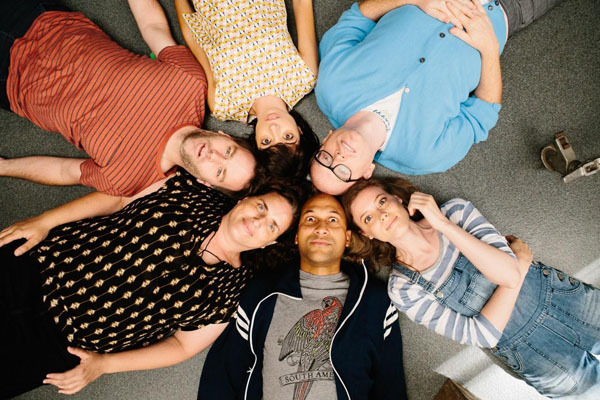 Writer/Director Mike Birbiglia’s follow-up to Sleepwalk with Me is set in the world of New York improv comedy. Geoffrey Richman, editor; Joe Anderson, cinematographer. Technicolor PostWorks provided final color grading and editorial conforming; Sam Daley, Colorist; Tif Luckenbill, Online Editor. 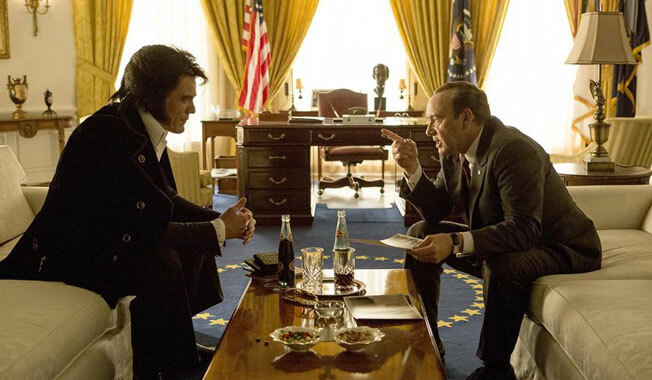 Elvis & Nixon (Centerpiece). Director Liza Johnson relates the story of the legendary meeting between Elvis Presley (Michael Shannon) and Richard Nixon (Kevin Spacey) a few days before Christmas in 1970. Sabine Hoffman and Michael Taylor, editors; Terry Stacey, Cinematographer. Technicolor PostWorks provided sound mixing services; Gene Park, Re-Recording Mixer. The Family Fang (Spotlight). Director/Actor Jason Bateman’s story of the troubled reunion of a family of performance artists. Robert Frazen, editor; Ken Seng, Cinematographer. The Fixer (U.S. Narrative Competition). Ian Olds reveals the dark story of a man who leaves behind his life as a “fixer” for Western journalists in Afghanistan and moves to a small town in Northern California. Scott Cummings, Joe Murphy and Ian Olds, Editors; Adam Newport-Berra, Cinematographer. Technicolor PostWorks provided graphics conforming and DCP mastering services. Contemporary Color (World Documentary Competition). 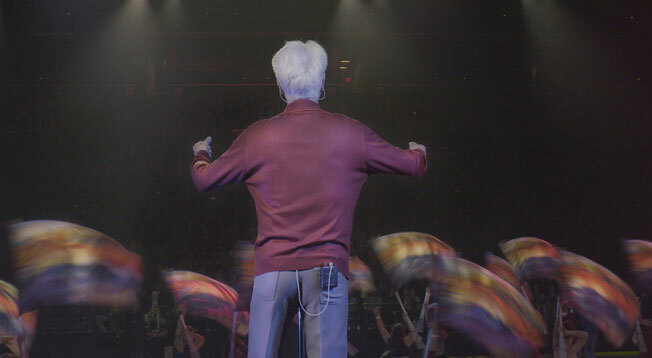 Directed by Bill Ross and Turner Ross, the film documents a 2015 event staged by legendary musician David Byrne at Brooklyn's Barclays Center to celebrate the art of Color Guard: synchronized dance routines involving flags, rifles, and sabers. Bill Ross, Editor; Jarred Alterman, Cinematographer. Technicolor PostWorks provided sound mixing services; Martin Czembor, Re-Recording Mixer. Midsummer in Newtown (Spotlight). Director Lloyd Kramer’s story set in the wake of the Sandy Hook tragedy, of a theater production that comes to Newtown, Connecticut seeking to cast local children in a rock-pop version of A Midsummer Night's Dream. Amilcar Gomes, Editor; Matt Peterson, ACS, Cinematographer. Technicolor PostWorks provided offline rentals, editorial conforming and color grading; Sean R. Smith, Colorist/Online Editor. Tickling Giants (World Doc Competition). Director Sara Taksler examines the life of Bassem Youssef, the “Jon Stewart of Egypt,” who abandoned a career as a heart surgeon to become a television presenter. Jamie Canobbio, Tyler H. Walk and Thomas M. Vogt, Editors. Technicolor PostWorks provided offline rentals and engineering support. Father’s Day (New York Now). Director Kiki Lambden Stout’s short subject about a woman who abandons her family on Father’s Day. Erick Fix, Editor; Rick Rodgers, Cinematographer. Technicolor PostWorks provided final color grading; Sam Daley, Colorist.